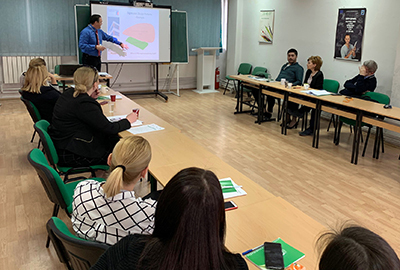 On April 12, 2019, on the premises of the Integrated Business Institute (IBI) and the Integrated Business Faculty (IBF), the first International conference on sustainable development in business and economy was organized, within the first international Erasmus + week held from 8thto 12thApril. 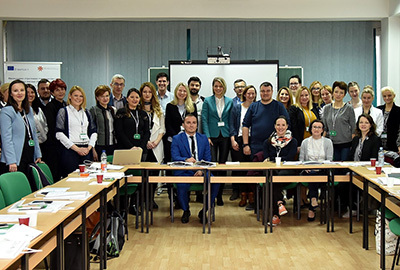 From the 8th to 12th of April, 2019, the Integrated Business Faculty (IBF) and the Integrated Business Institute (IBI) organized the first International Erasmus + Week. 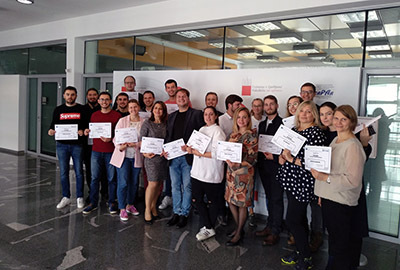 The Integrated Business Institute and Integrated Business Faculty organize the First Erasmus+ International Week in Skopje, R. Macedonia from 8th to 12th of April, 2019. The editorial board of the Journal of sustainable development announces a Call for papers for the 22nd edition of the paper. 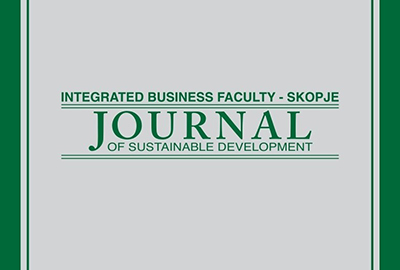 The Integrated Business Faculty has published the new 20th issue of the Journal of Sustainable Development. The latest number of the Journal can be seen at the following link. As part of the SPIDE project activities, a Final event was organized at the premises of the Integrated Business Institute and Integrated Business Faculty on the 5-6 December. As part of the SPIDE project activities, a Multiplier Event was organized at the premises of the Integrated Business Faculty on the 4th December. 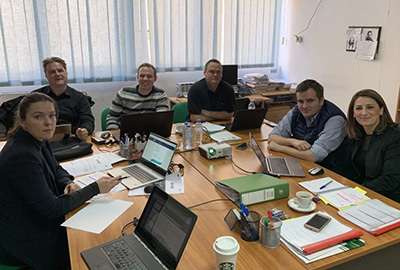 Event for promotion of the achieved results of the project "SPIDE"
In the framework of the projected activities of the project "SPIDE" on December 4, 2018 in the premises of the Faculty of Business Economics will be held an event for promotion of the achieved results of the project (Multiplier Event). 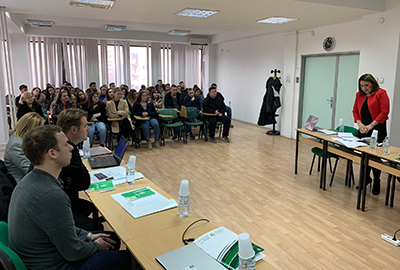 As part of the SPIDE project activities, four students from the Integrated Business Faculty (IBF), took part of the StudentHub event that was organized at the premises of the Faculty of Administration (University of Ljubljana). 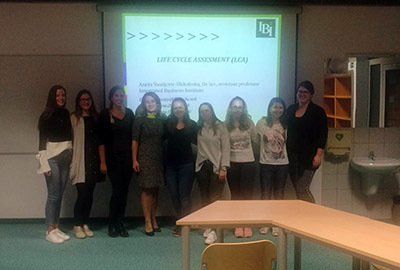 Dr. Aneta Vasiljevic-Shikaleska on 23 and 25 October 2018 has delivered a lecture on the topics "The Circular Economy: Barriers and Opportunities for SMEs" and “Life Cycle Analysis” for a group of undergraduate and postgraduate students at the Faculty of Administration, University of Ljubljana (Slovenia).